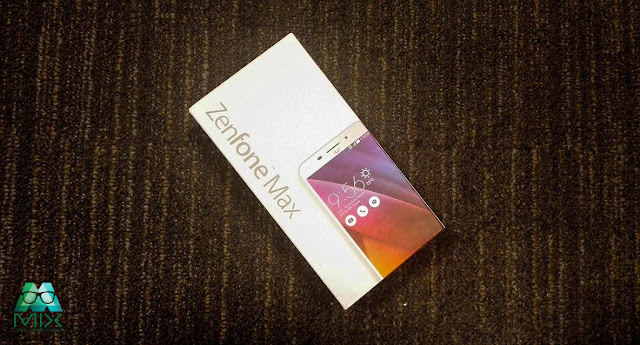 Asus Zenfone Max Unboxing - Hello! Welcome to my blog! Just a few days before Sinulog and the launch of their Asus Zoom, Asus Philippines sent in their ASUS Zenfone Max for us to try and use on our upcoming trip to Cebu. The Asus Zenfone Max's position is giving you more juice on your smartphone to cope with your boundless energy and long days. 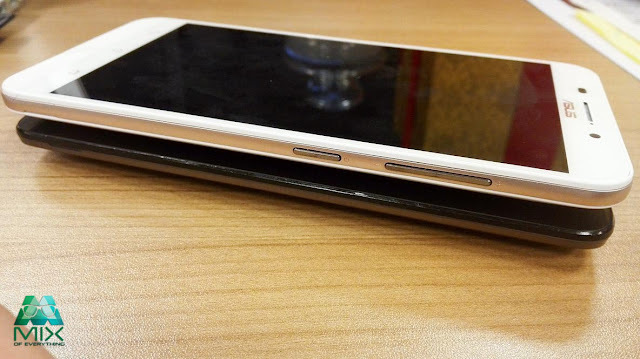 The battery focused smartphone boasts in 5000mAh and claimed to hold charge for 38 days. Monstrous battery in a smartphone I might say. One impressive feature here is also allowing you to use it as a power bank and charge other devices. Ofcourse, what good is a smartphone if it doesn't have good camera right? 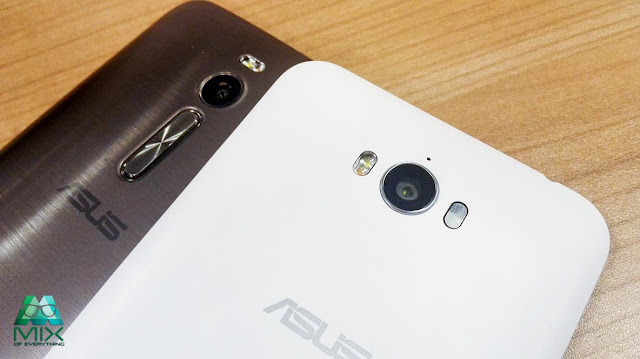 The Zenfone Max has 13MP PixelMaster camera. Has f/2.0-aperture lens that captures stunning, high-resolution photos with zero shutter lag. This has an ultra-fast laser auto-focus feature reduced blur and enhanced image stabilization. The Zenfone Max also has the industry-leading Low Light mode capturing up to 400% brighter photos at night or in low light scenes. Not to mention multiple camera modes for various scenarios and effects and a Dual LED flash. For comparison purposes, I've included in the photo ASUS Zenfone 2 (Metallic black) and the Rubbery white Zenfone Max. ZenFone Max is surrounded by a striking metal-effect bezel that’s as stylish to behold as it is smooth to touch, so you’ll look sharp as it slips smoothly into your pocket or purse. With the look and feel of embossed leather, ZenFone Max is finished to be as beautiful as it is powerful. And it’s more than a desirable aesthetic — the rear etching provides great tactility for added grip! The smartphone's glass is Corning Gorilla Glass 4. It is the latest ingenious creation from the world-renowned Corning. ZenFone Max’s Gorilla Glass 4 display offers twice (2x) the drop-damage resistance of its predecessor, a 2.5x increase in retained strength and is 85% less likely to break in daily use — making it safer and stronger than ever before. The 3.5mm headphone jack is also located on top. 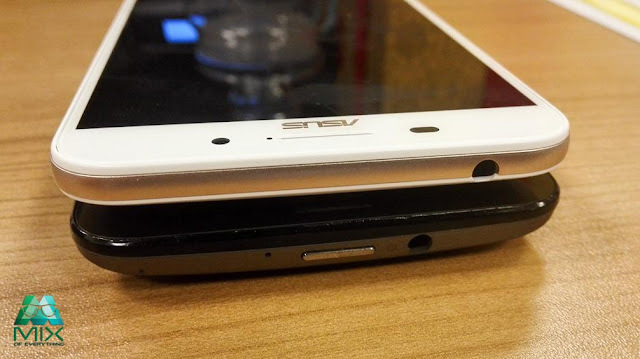 If you notice, the power button is no longer located on top if you compare it with the Asus Zenfone 2. The usb port and mic is still at the bottom and built-in speaker at the back and power button and the volume is now located on the right side of the phone. ZenFone Max is powered by a Qualcomm® Snapdragon™ 410 processor, ample power for your daily tasks and activities. Featuring LTE Category 4 for download speeds up to 150Mbps. 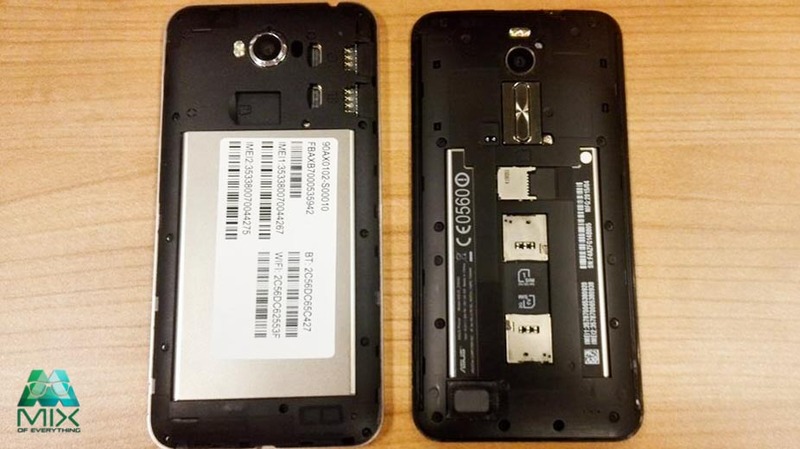 On the left is the Zenfone Max. The SIM1 slot on top supports 2G/3G/4G and the SIM2 supports 2G/3G. 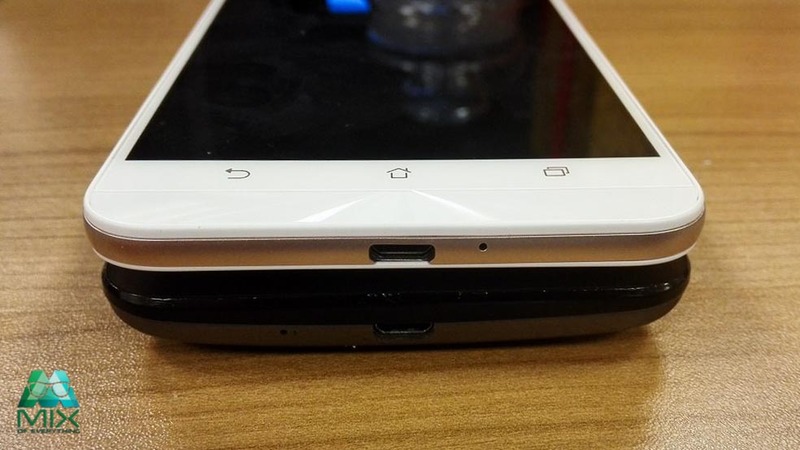 The Micro SD slot supports up to 64GB. Classy Design, Compact Body Even with an ultra-powerful internal battery, ZenFone Max still keeps a slim profile of just 5.2mm at its thinnest edge. 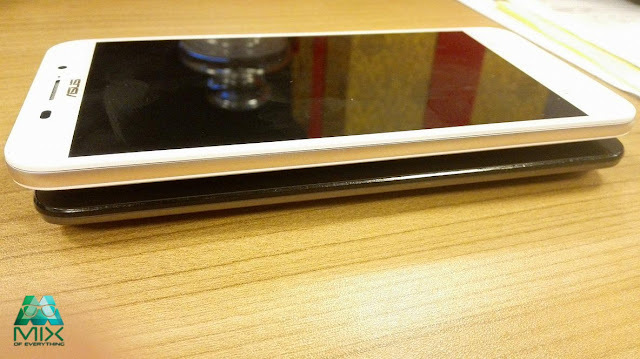 The surrounding metal-like edge is stylish and smooth to the touch. 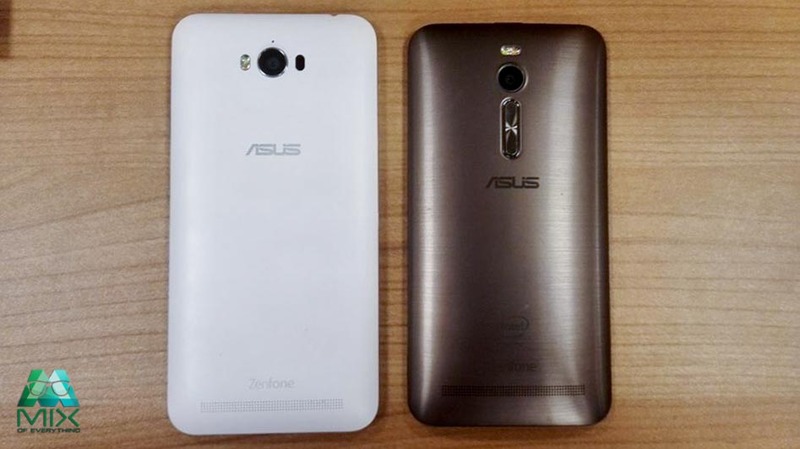 ZenFone Max is available in two colors and textures – Pure White, with an elegant, eggshell texture, and Osmium Black, with the look and feel of embossed leather. As for the price of the Zenfone Max, will reveal that tomorrow. 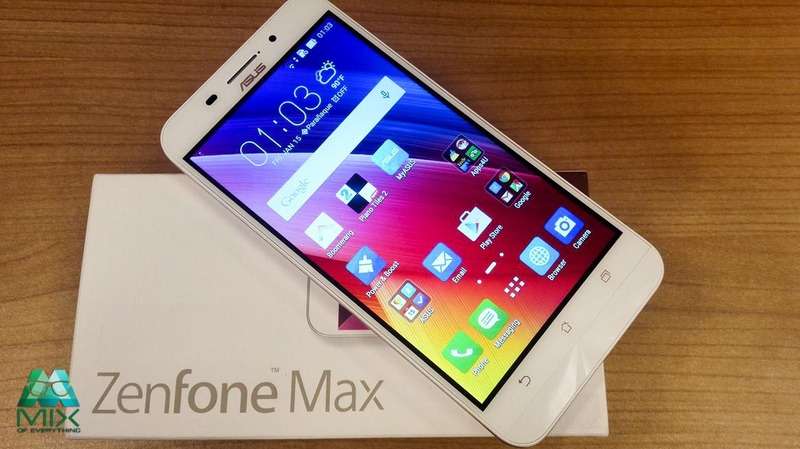 :) Know more about the Asus Zenfone Max here. [Movies] Director Tim Miller Helms "Deadpool"